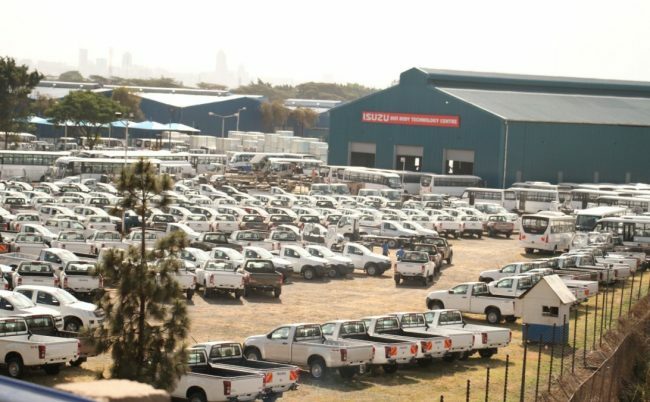 Isuzu East Africa has announced a partnership with Co-operative Bank of Kenya which will see SME’s get access to 95% financing towards the purchase of commercial vehicles from the dealer. Other than asset finance, SME’s will also be able to get a Ksh. 300,000 loan towards financing their working capital and also cover the insurance for the vehicle in the first year of purchase. 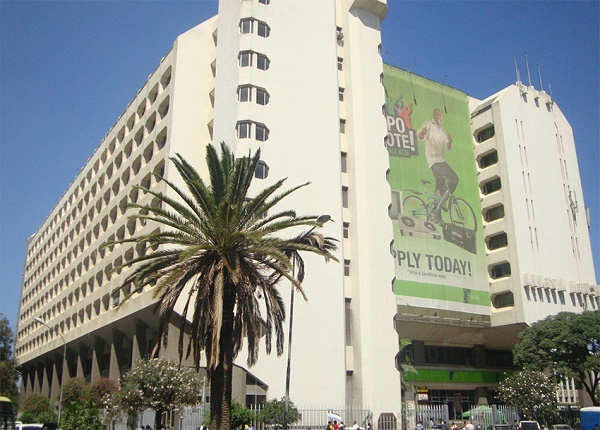 Towards this the Co-op has partnered with CIC Insurance Group to offer a comprehensive insurance package at a rate of 4.75% of the vehicles value. The asset finance loan will have an interest rate of 13%.